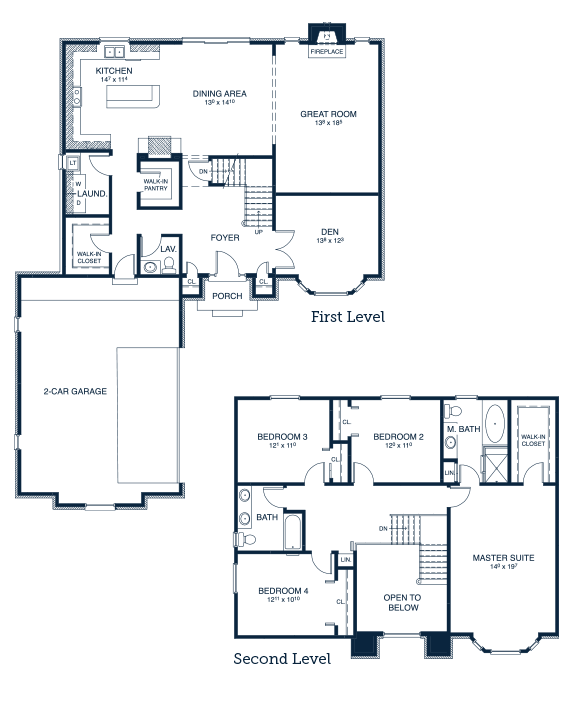 Establish your home in the midst of a quaint getaway at Oxford Lake. 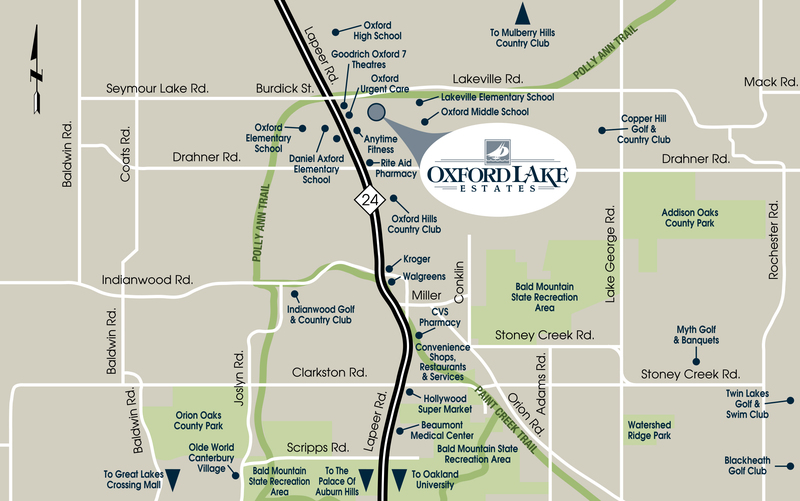 Located in the Village of Oxford, the Oxford Lake neighborhood features spacious parks, a wonderful sand beach, a boat launch, a tot lot, tennis courts and more, perfect for the active family seeking recreational options in their own backyard! 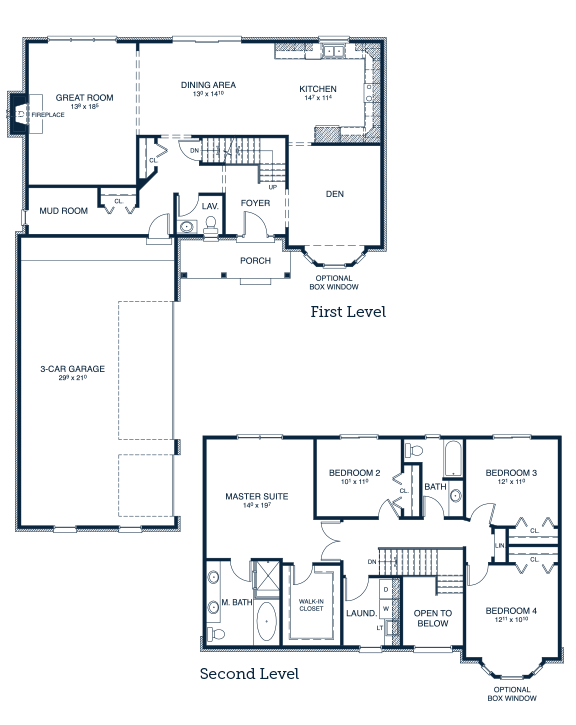 Oxford Lake offers gorgeous 4-bedroom homes with unique, customizable features to reflect your personal taste. Homesites are very limited at this time, so we encourage you to come explore Oxford Lake soon, and begin creating your dream home.